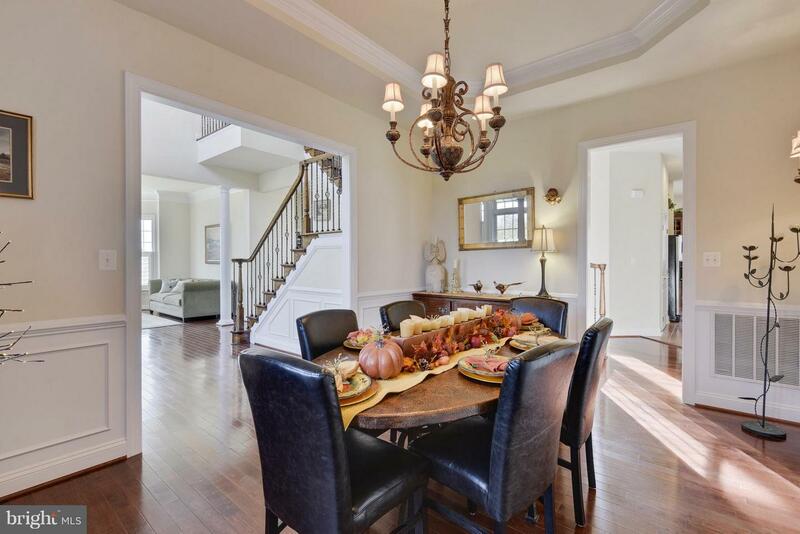 **MOVE-IN READY & PRICE IMPROVED** This elegant all-brick colonial home is ready for you and your family! 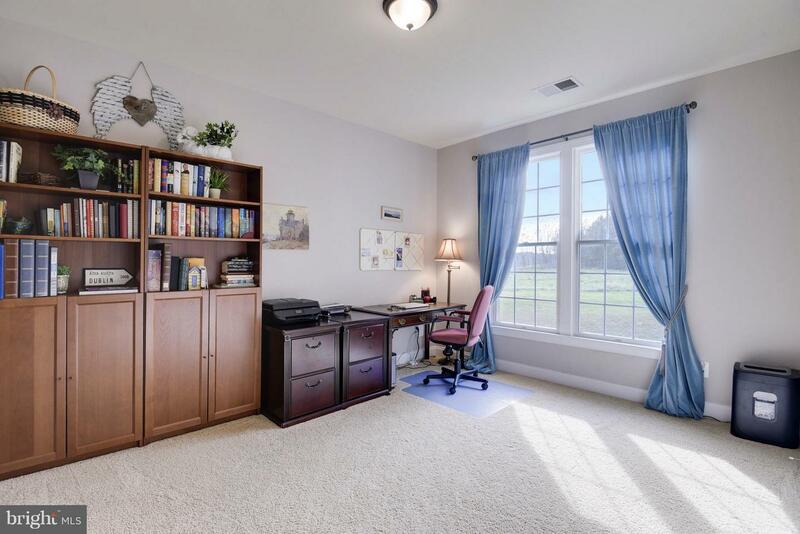 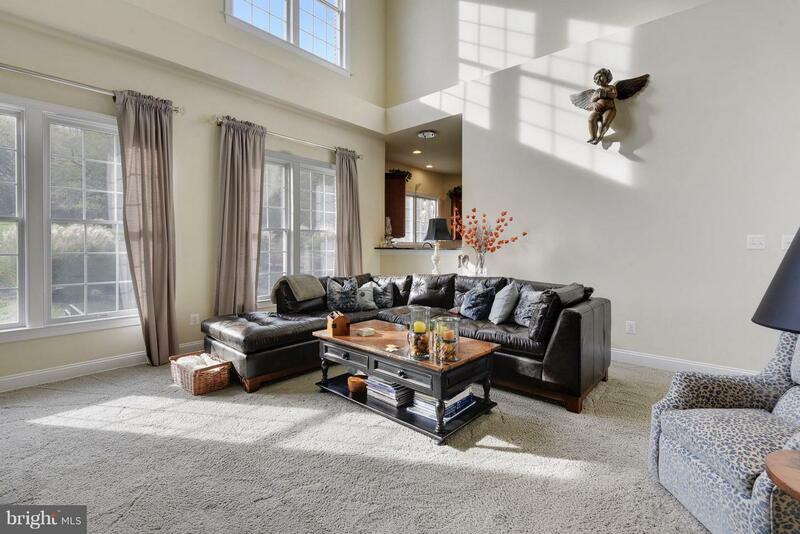 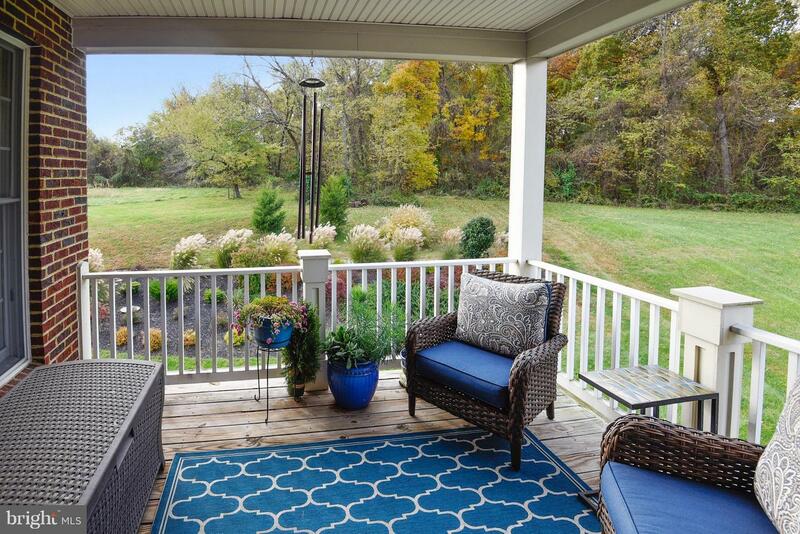 Beautifully nestled in an awesome location in the quiet neighborhood of The Reserve at Rokeby Farms, it comes with tons of open space at the end of the cul-de-sac and backs to a wooded reserve. 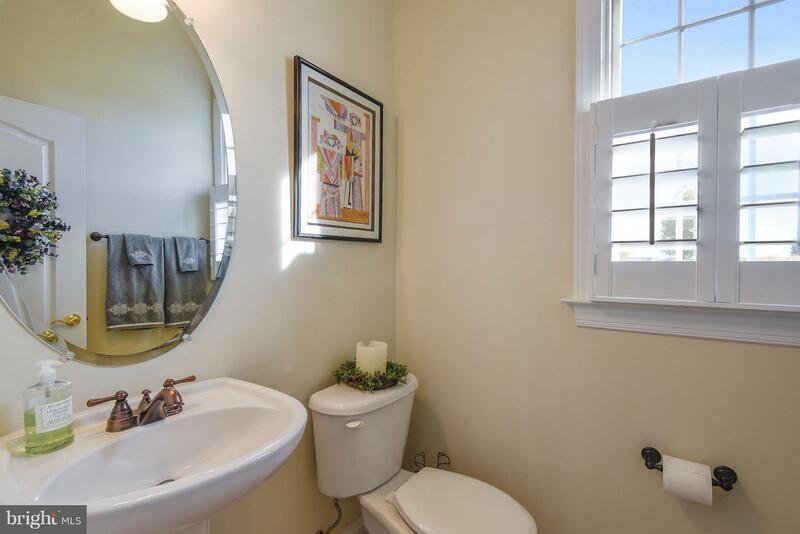 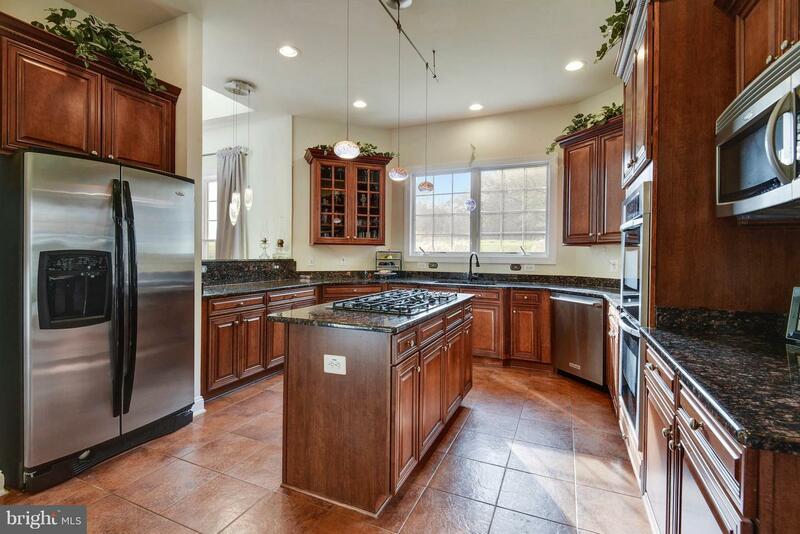 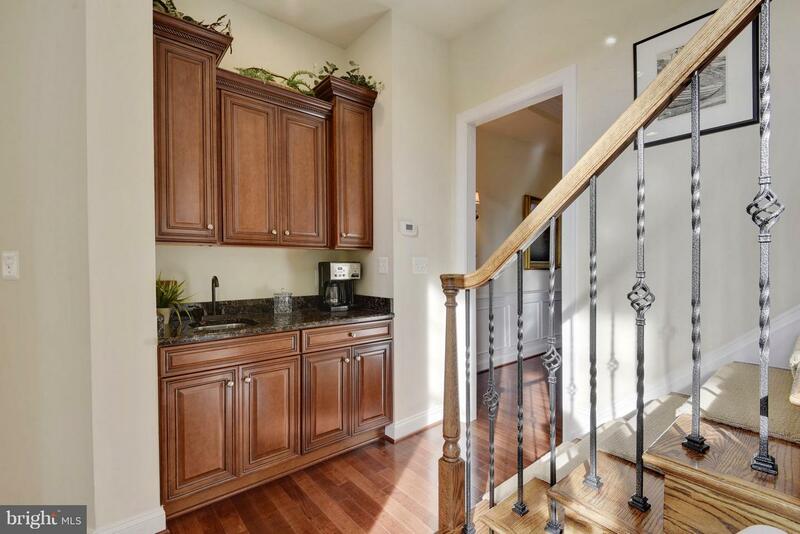 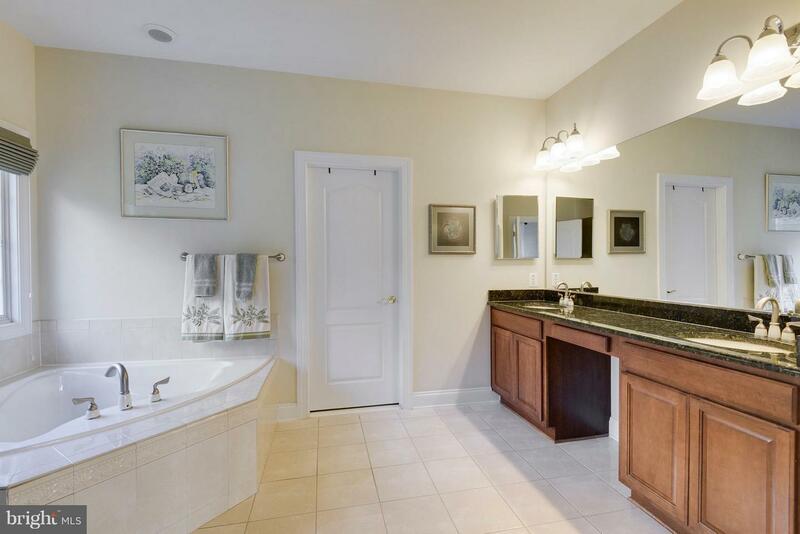 The home boasts many builder upgrades including light fixtures, granite, marble and upgraded kitchen cabinets. 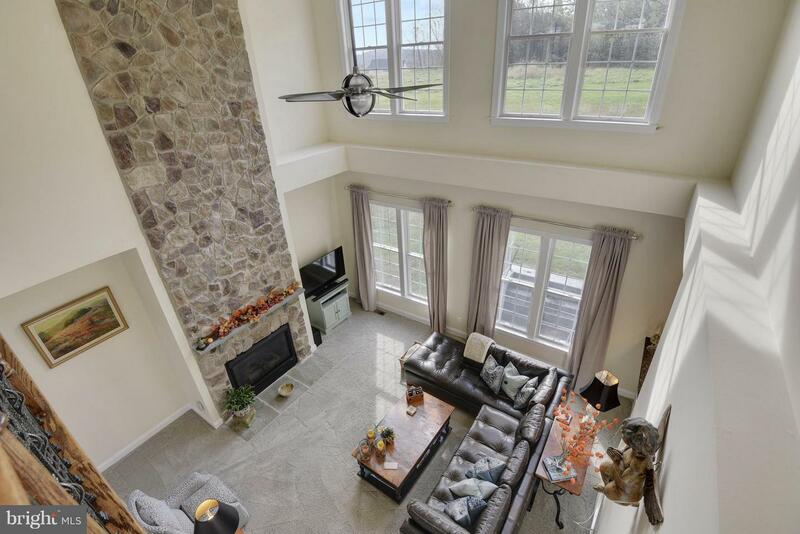 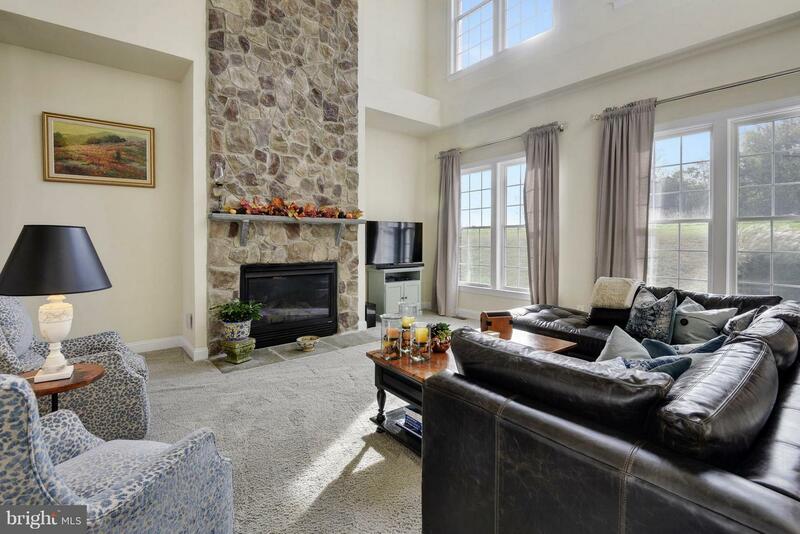 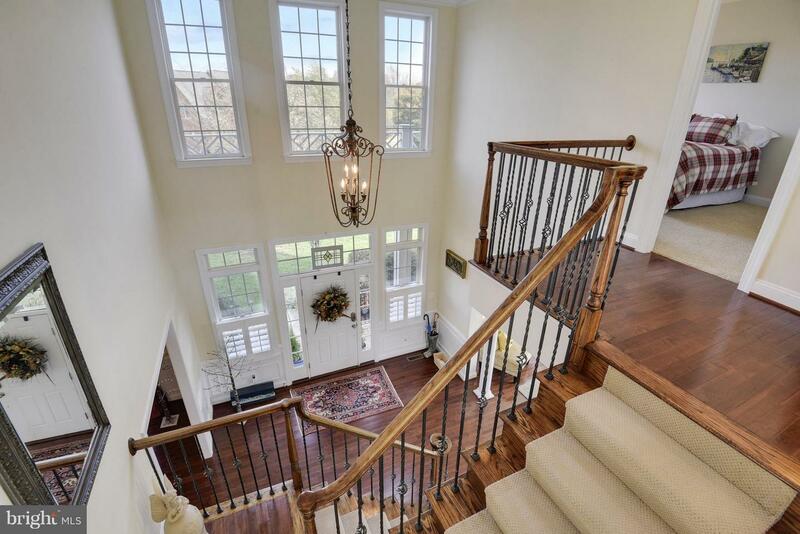 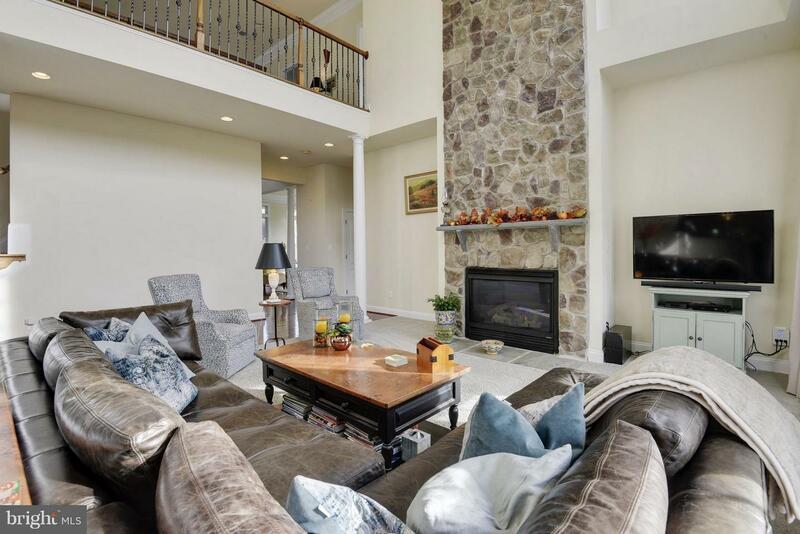 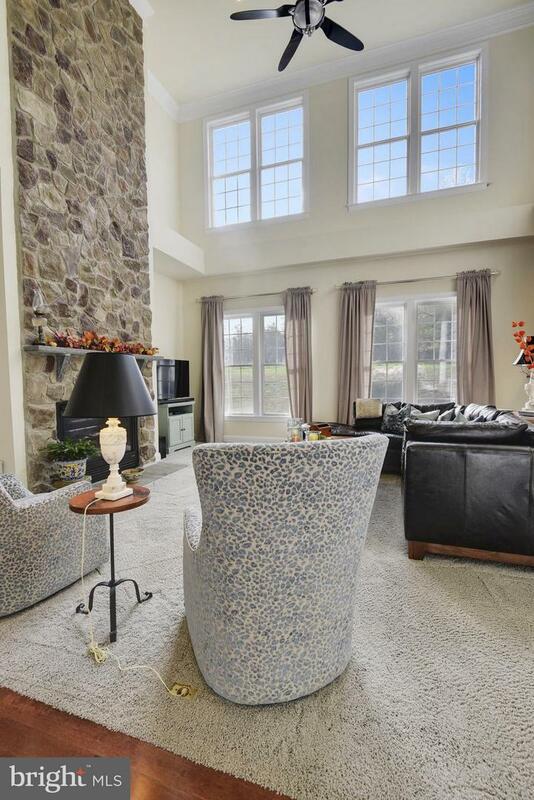 A two-story foyer & great room with a floor-to-ceiling stone fireplace in the fully-windowed family room looks out on the property's beautiful and wooded lot. 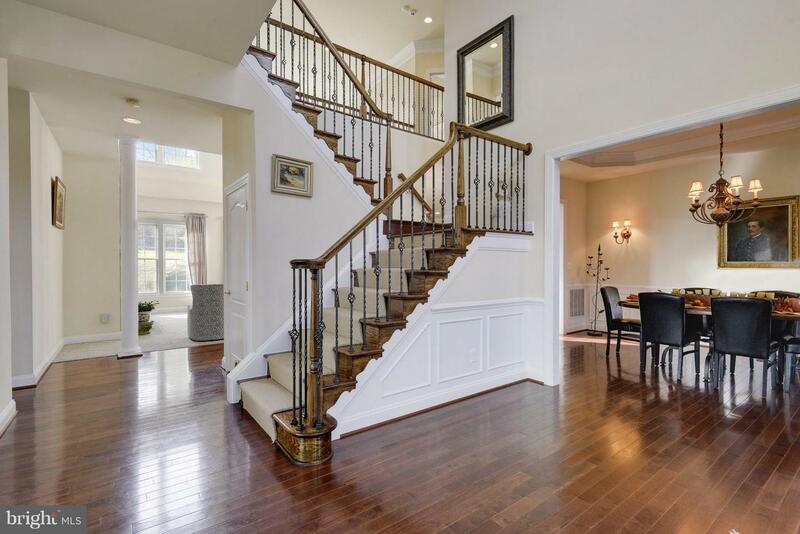 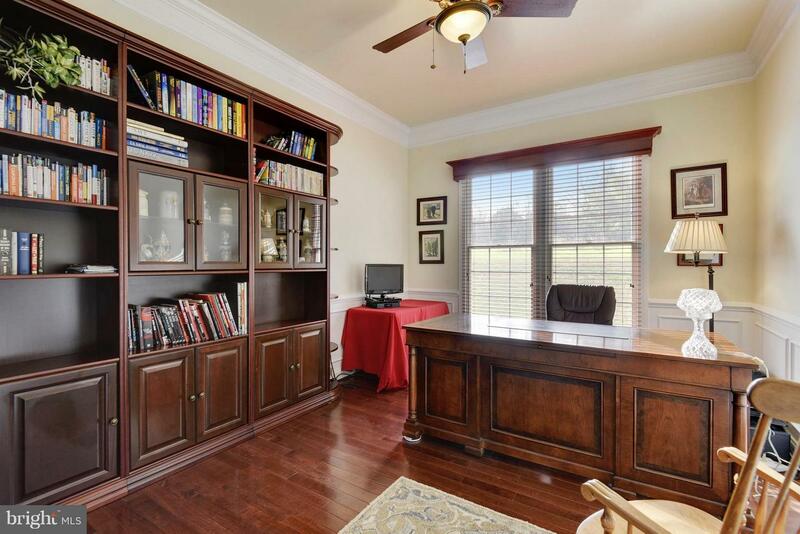 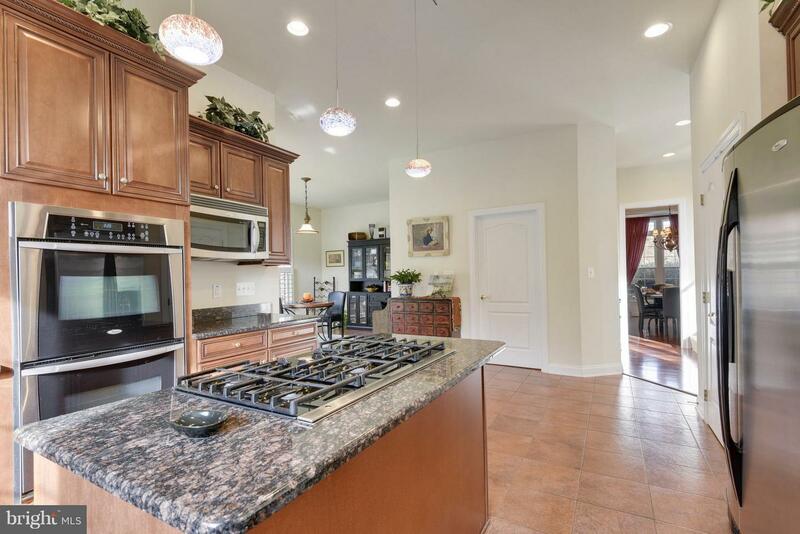 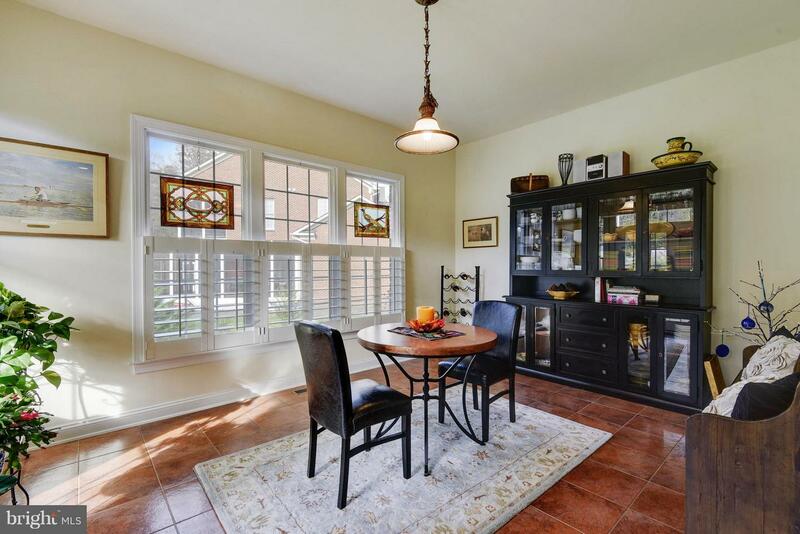 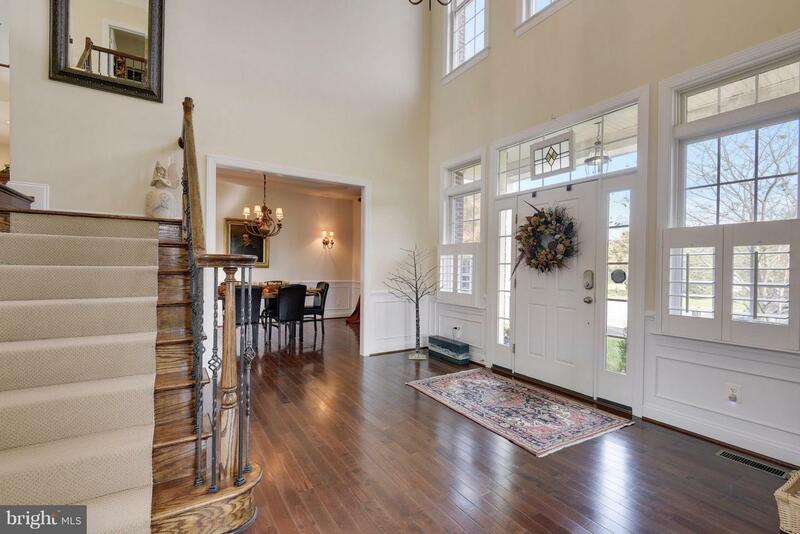 A main level office, luxury kitchen, breakfast area, dining room with connecting butler's pantry and formal living room round out the main level. 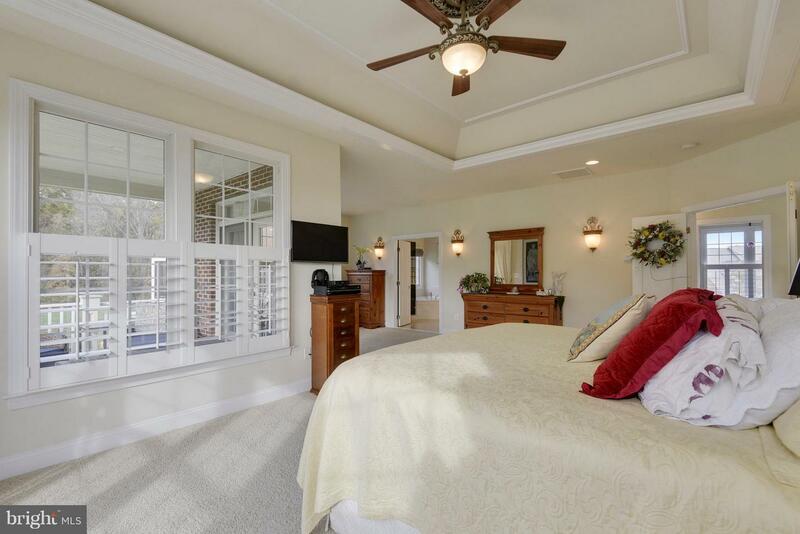 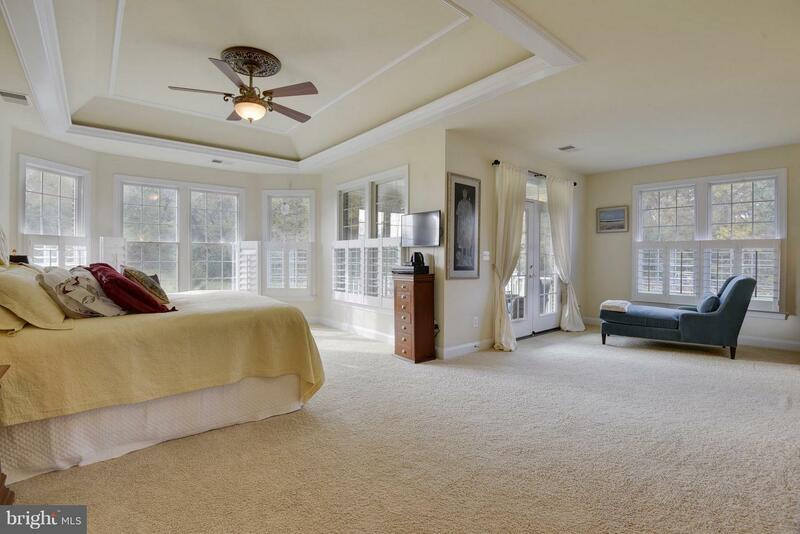 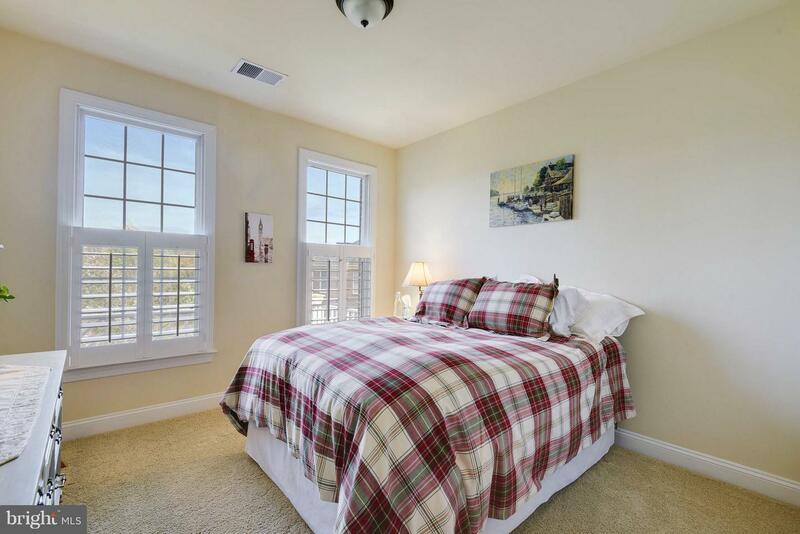 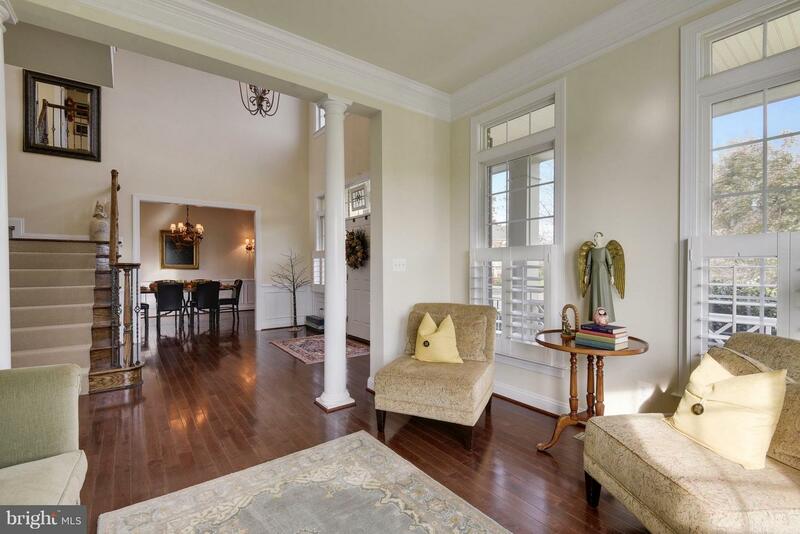 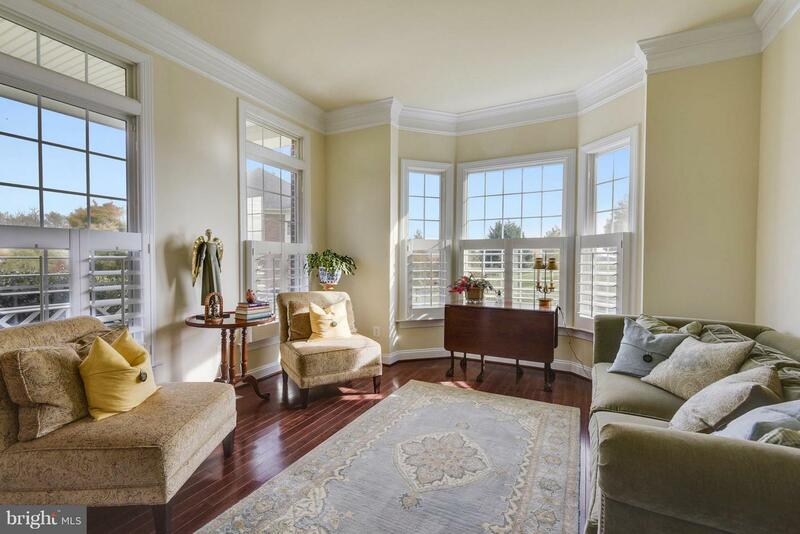 Upstairs is highlighted with a full master bedroom suite with sitting area leading to a private deck. 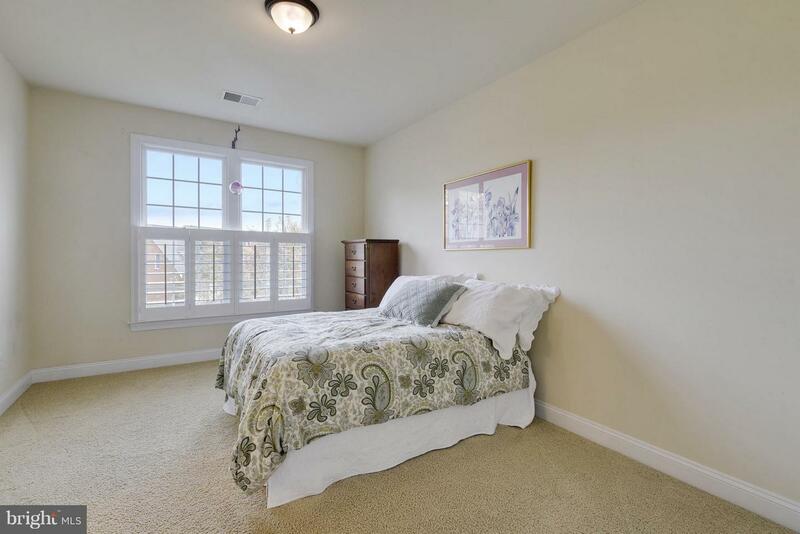 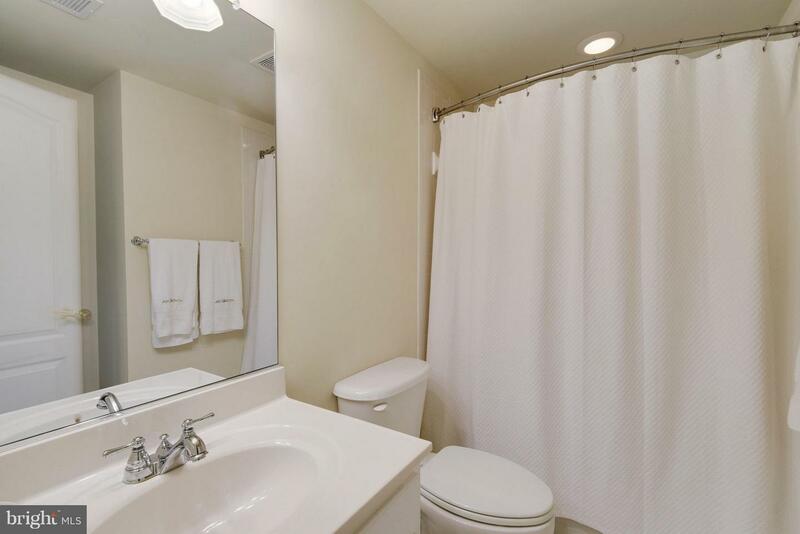 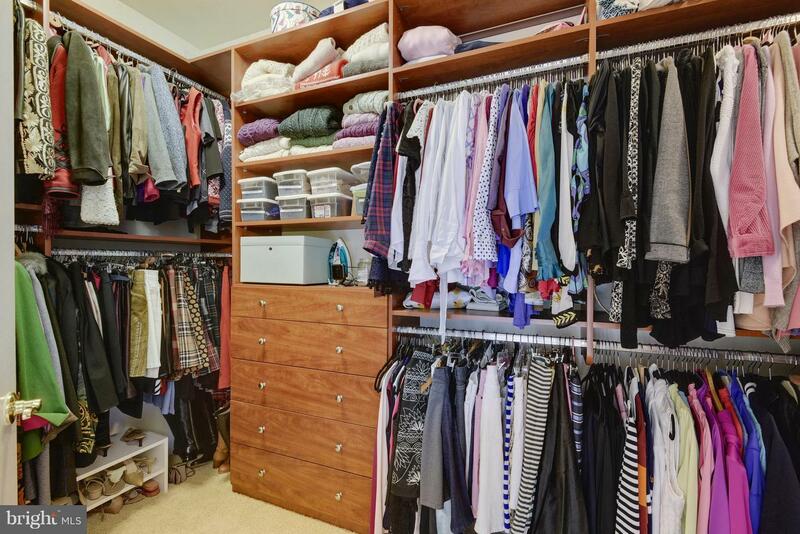 Through the expansive master bath you will find the master bedroom closets have been customized with rich built-ins. 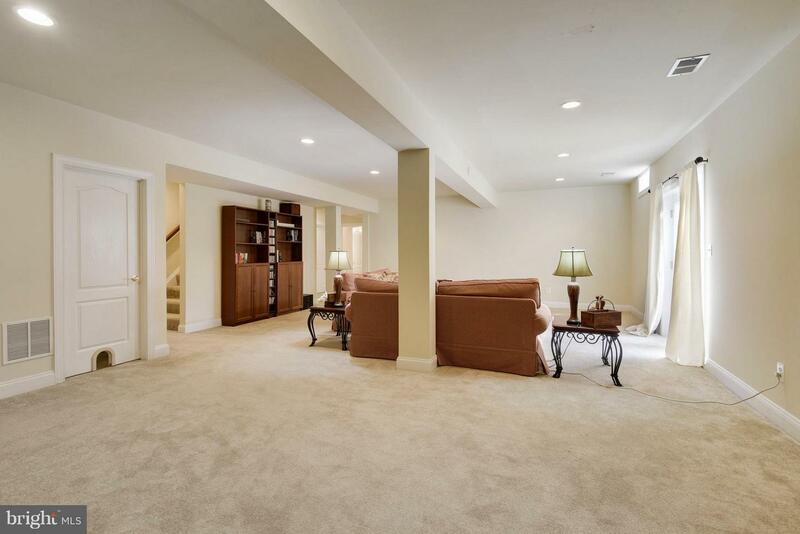 Downstairs you will find a huge finished basement with full bath and plenty of space to finish a media room and fifth bedroom. 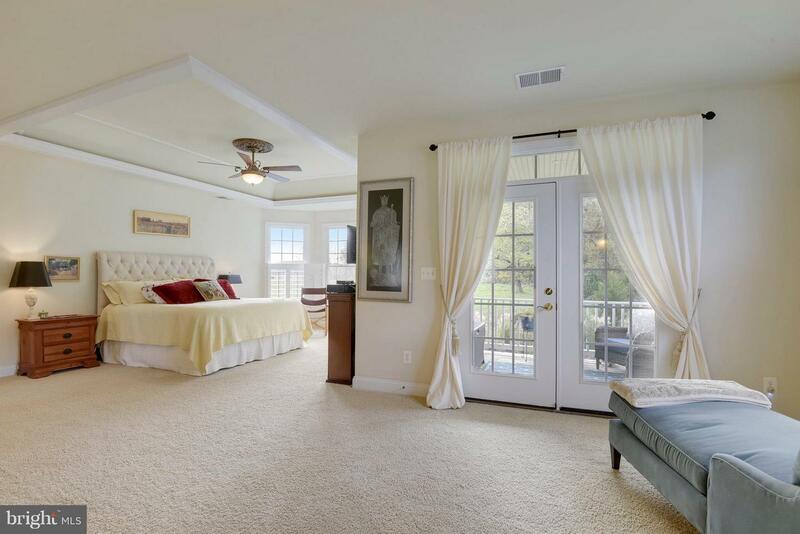 Your private reserve awaits!